My house is just a few ridge lines removed from the grave of one of bluegrass music’s iconic forefathers. Carter Stanley, one half of The Stanley Brothers, was laid to rest high on a mountain top along Smith Ridge, in Dickenson County, in 1966. 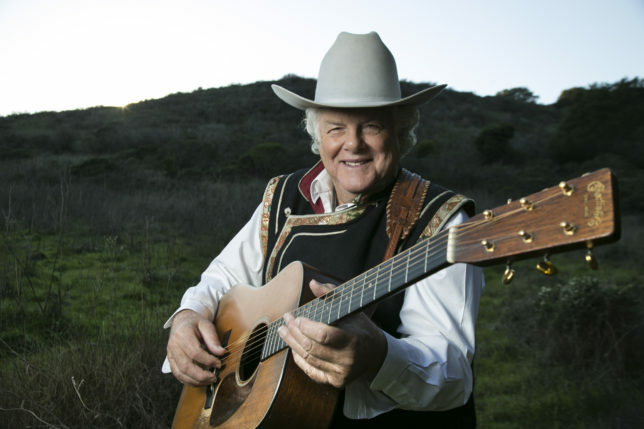 A young Peter Rowan, then a member of Bill Monre’s band and now a bluegrass icon in his own rite, met Stanley just before he died, and the event left an indelible mark on the fledgling picker. This month, Rowan releases Carter Stanley’s Eyes, a testament to the impact The Stanley brothers and other Americana icons had on his life. This new collection of tunes features some original Rowan work along with his take on songs written by The Stanley Brothers, The Carter Family, Lead Belly, and more. Featured this month on Trail Mix is “The Light In Carter Stanley’s Eyes,” Rowan’s retelling of that fateful meeting in the mountains of Southwest Virginia. Another iconic band with roots in Virginia turns up in this month’s mix. Old Crow Medicine Show is back with a brand new record this month. These old time rounders celebrate twenty years of rollicking Americana with the Dave Cobb produced Volunteer. Take a listen to “Dixie Avenue” right here! The mix also welcomes back some old friends this month, with brand new songs from Jesse Terry, Moon Hooch, Lindsay Lou, and Instant Empire featured. Be sure to check out the new cuts from Wood & Wire, Arkansas Dave, Joyner, Hi Lo Ha, Jackson Emmer, Super Saturated Sugar Strings, Leon III, Ned Hill, Helen Rose, and Tom Rush. Lots of great stuff set for the Trail Mix blog this month, too. 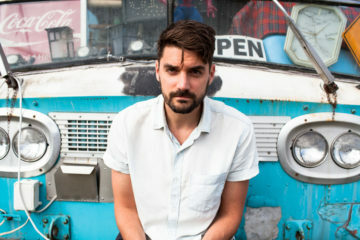 Look forward to chats with Hayley Sabella, The California Honeydrops, and Charley Crockett. Dig in to their new tunes, along with all the other great tracks on this month’s mix, and get out there and share the gospel about these artists. Give them a little love. Buy a couple records. Support the fine folks who help make Trail Mix stellar each and every month.